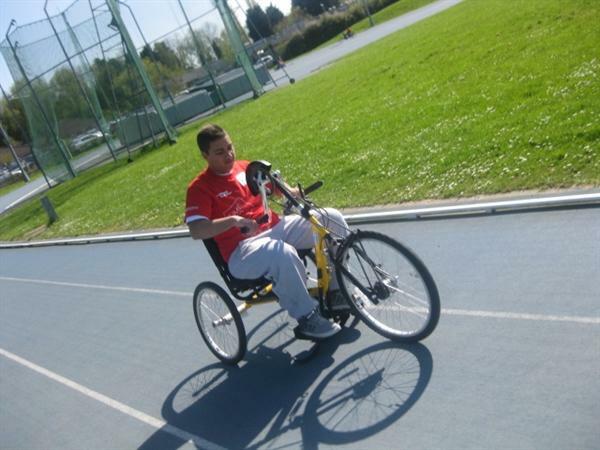 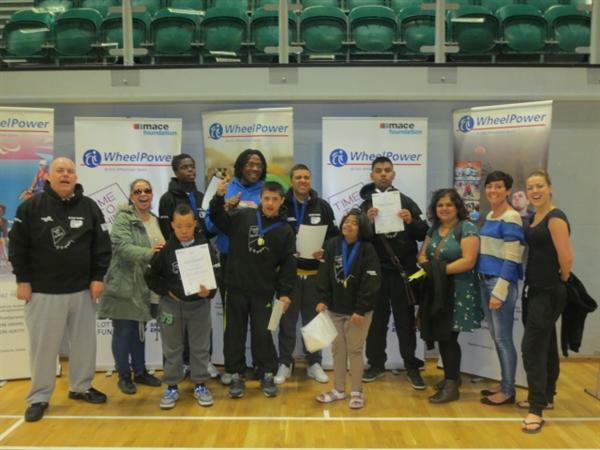 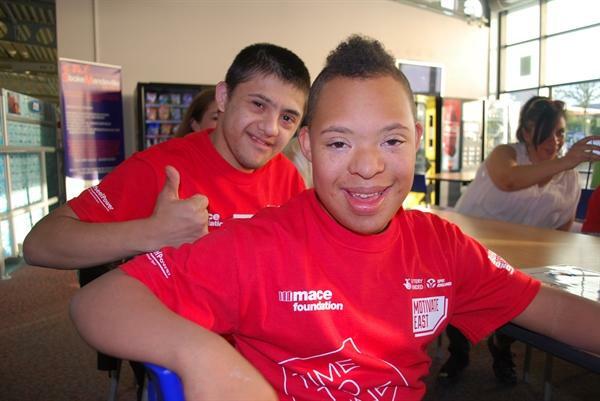 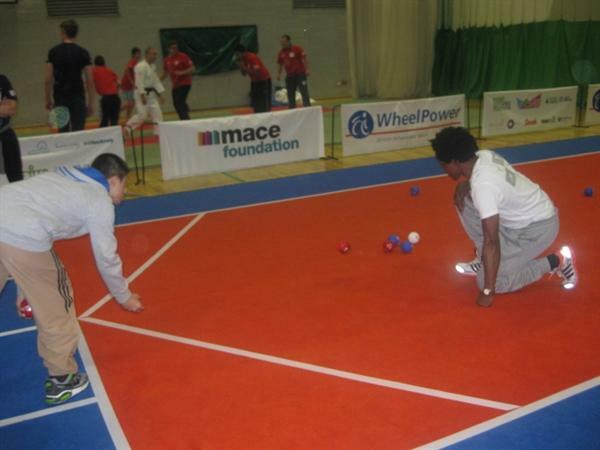 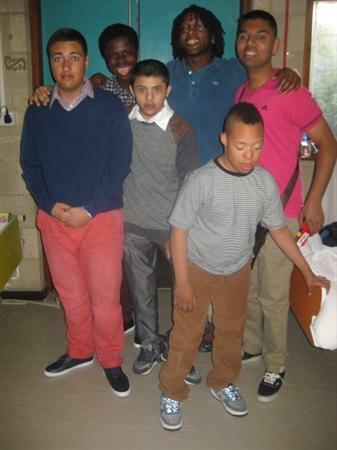 During the Easter holiday 3 students from Stratford and 3 students from Beckton went on a residential to Stoke Mandeville through Time to Shine. 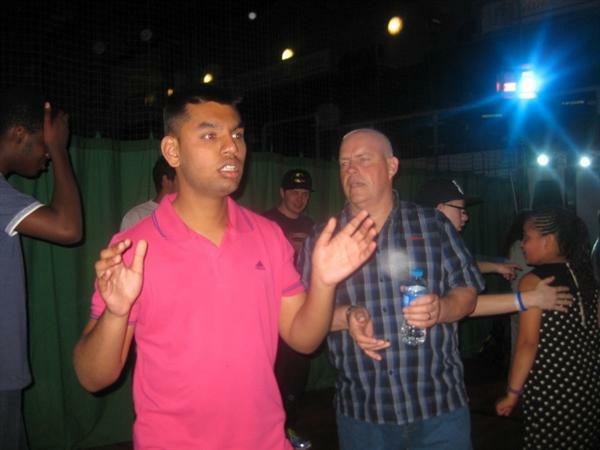 Students went for three nights and four days. 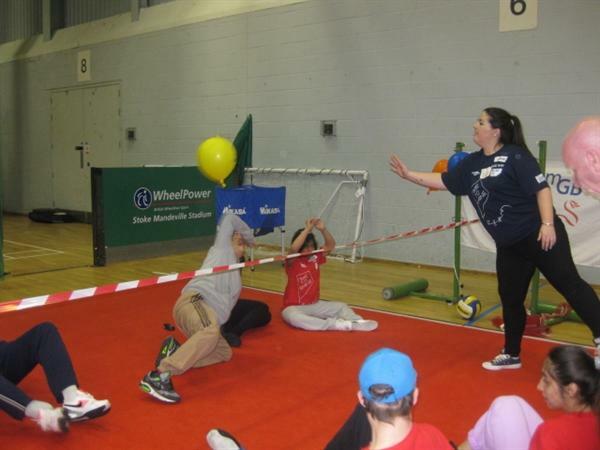 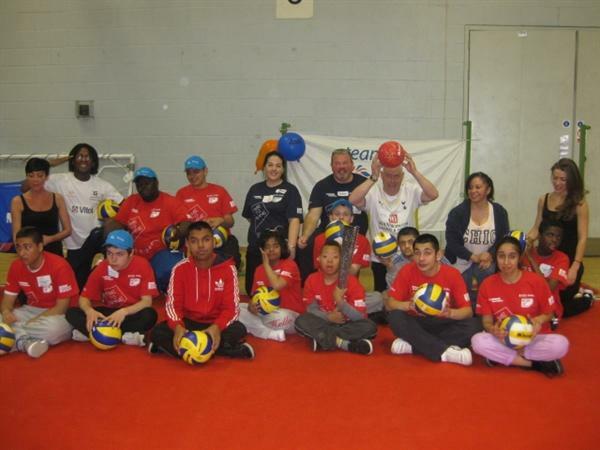 All students participated in a range of activities, such as wheel chair basket ball, judo, swimming, cycling, tag rugby, archery and street dance. 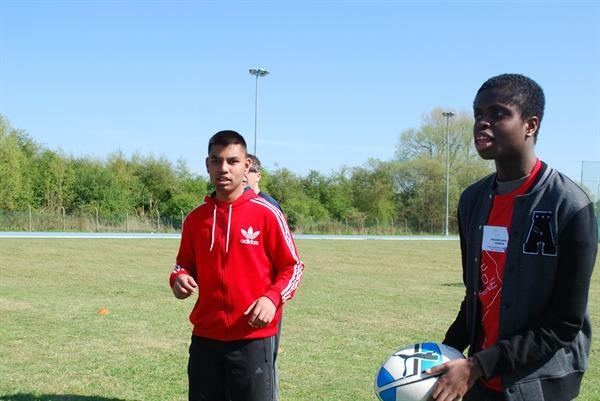 During the evenings students took part in group sessions. 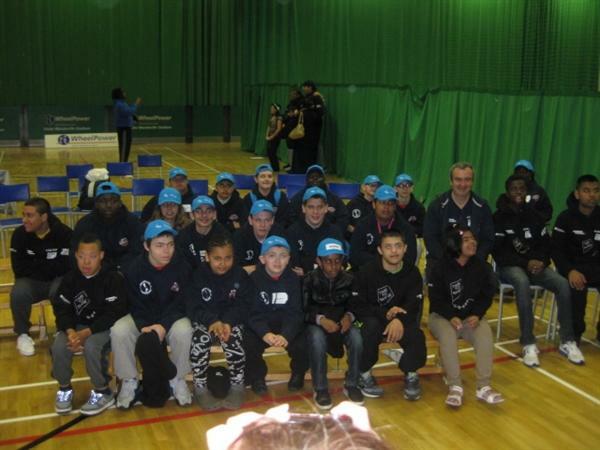 They were lucky to meet Paralympians too. 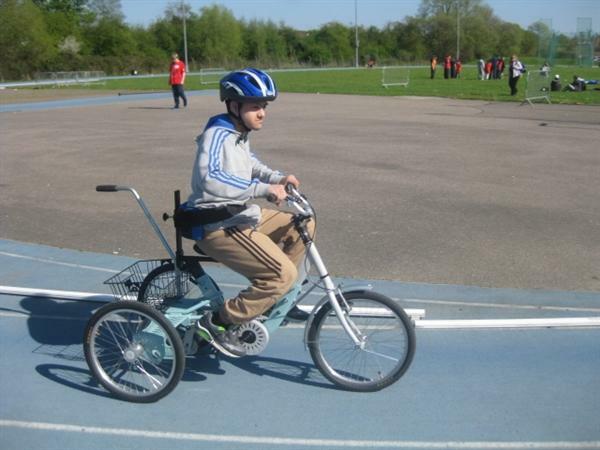 Students developed social, independence, and communication skills. 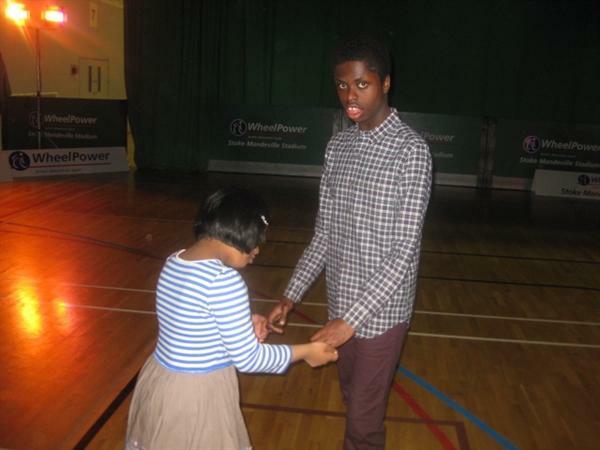 Students really enjoyed the disco on the last night with their new friends. 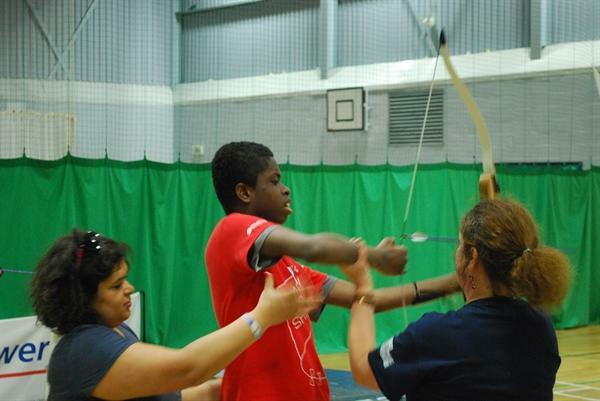 We would like to thank staff who supporterd the students during the residential for all their hard work.